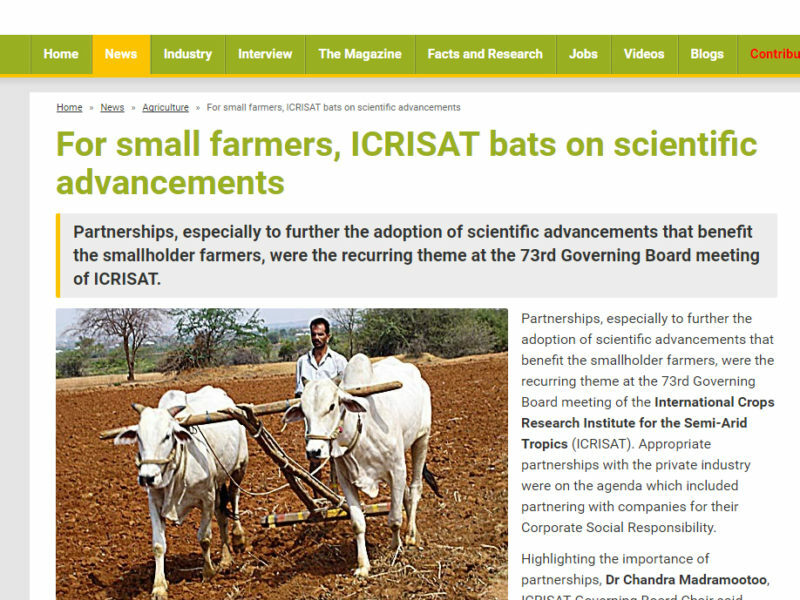 ICRISAT works closely with a variety of companies and foundations to help achieve their CSR objectives. 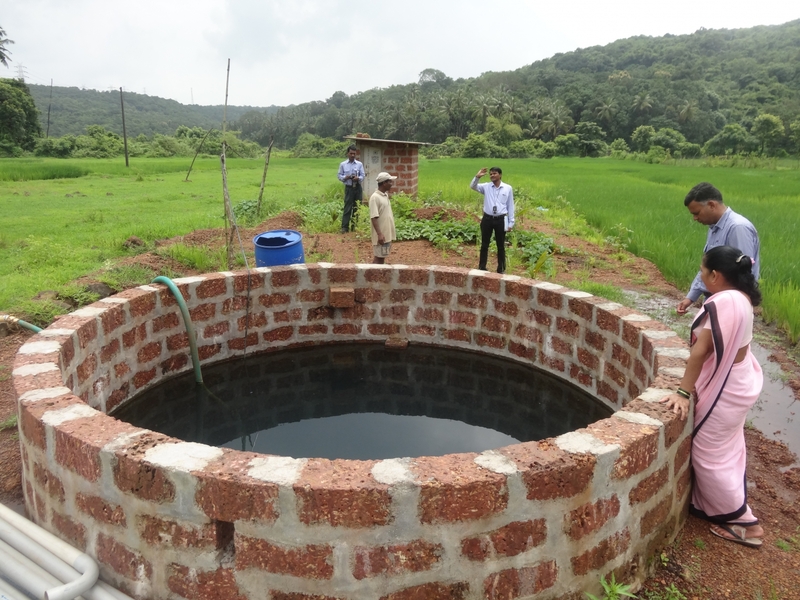 This ranges from rural development and women empowerment to becoming water and carbon neutral. 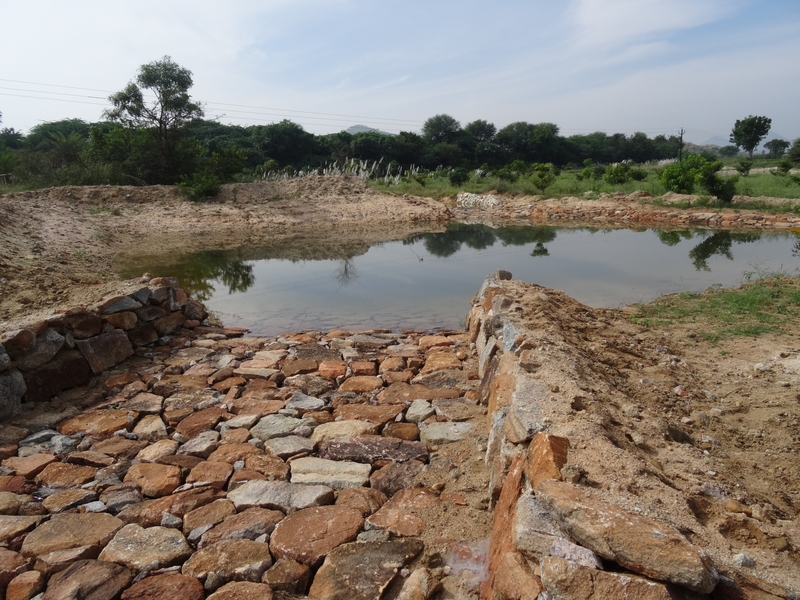 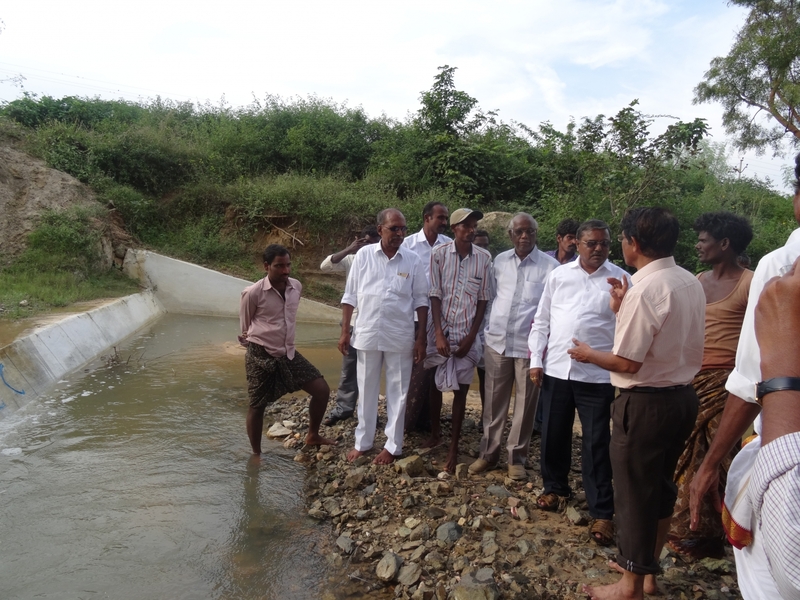 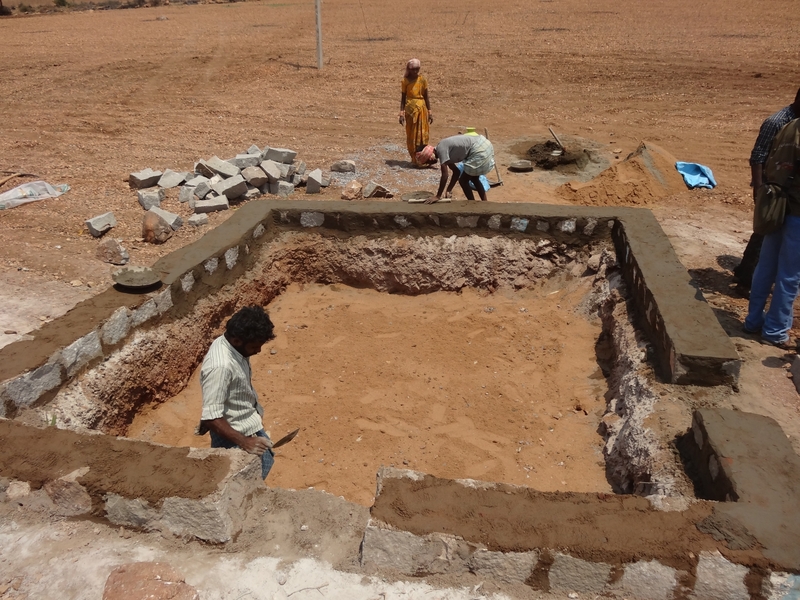 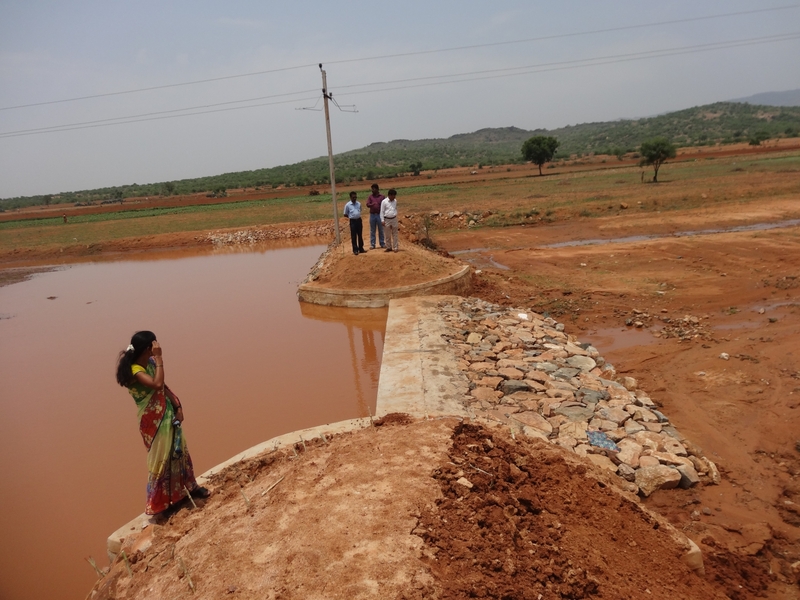 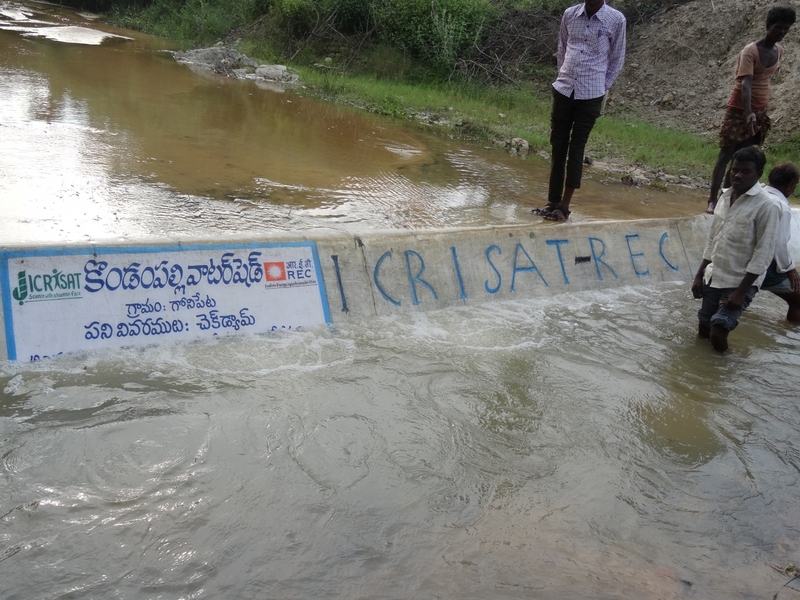 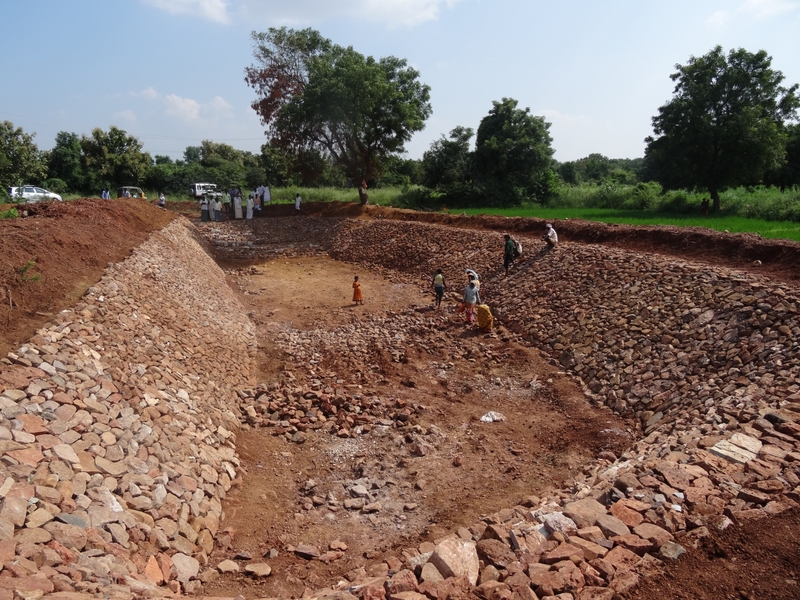 Improving rural livelihoods through farmer-centric integrated watershed management in Andhra Pradesh. 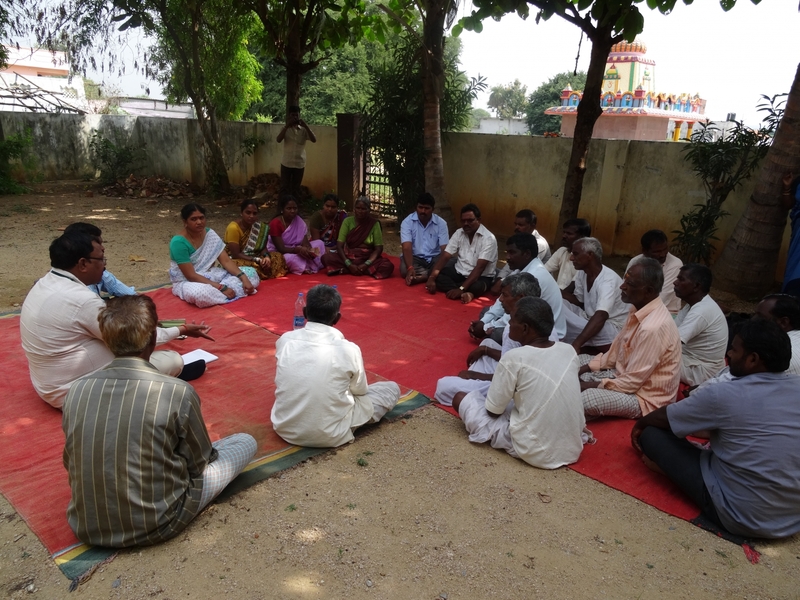 Firstly I think the enthusiasm of the villagers to take on the initiatives around community development was really nice to see. 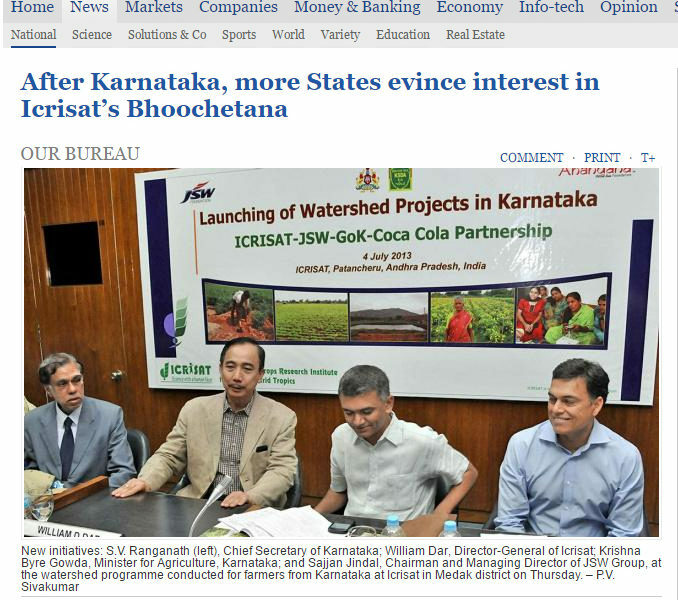 And their involvement in partnering with ICRISAT and Asian Paints to undertake some of the development was very encouraging. 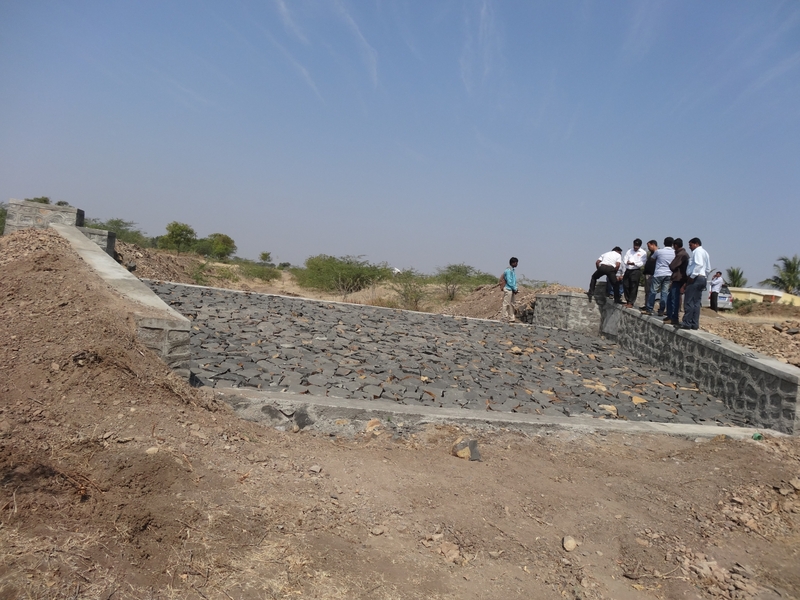 The programs have acted as bridge building activities for us and they have really helped us in neutralizing those flash points which can really be detrimental to a healthy working environment for us and other members of the community. 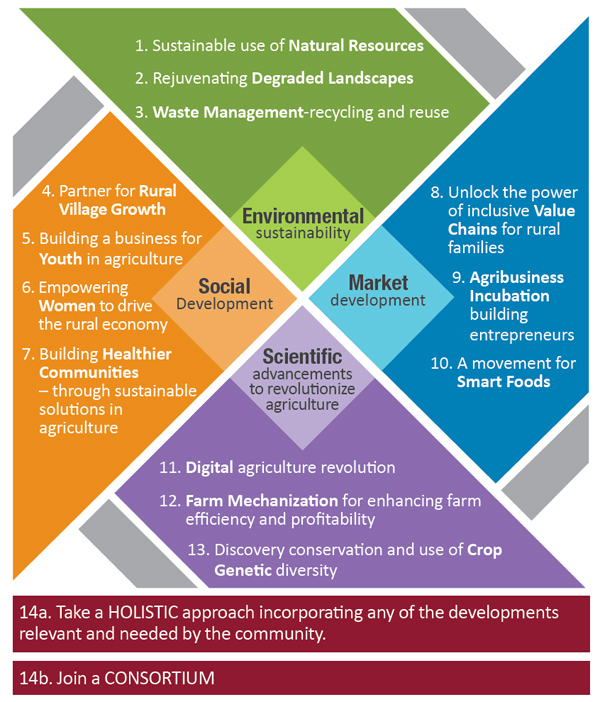 Following are just some of the Big Ideas for contributing to CSR for sustainable development. 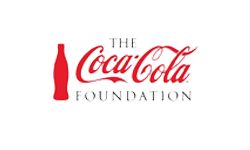 Download CSR Flyer will all the 14 options. 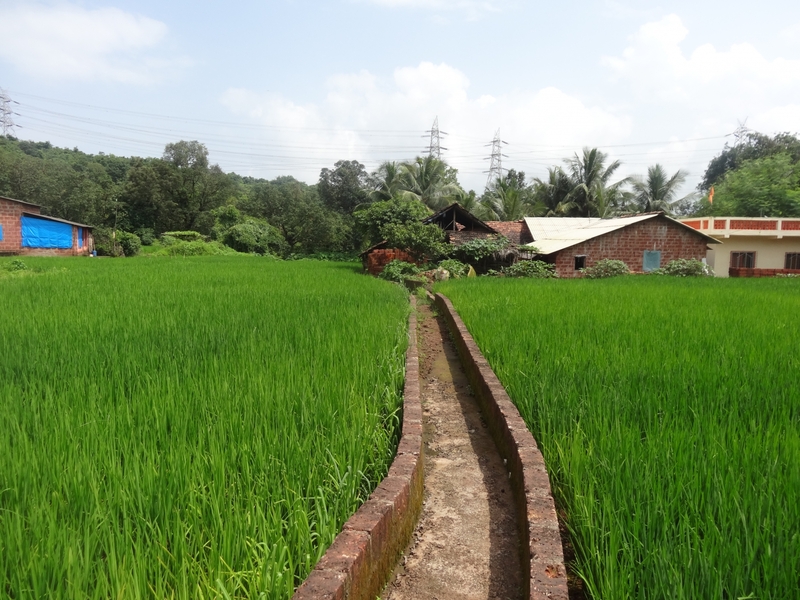 This is the basis for any industry to survive – water, soils, land and energy. 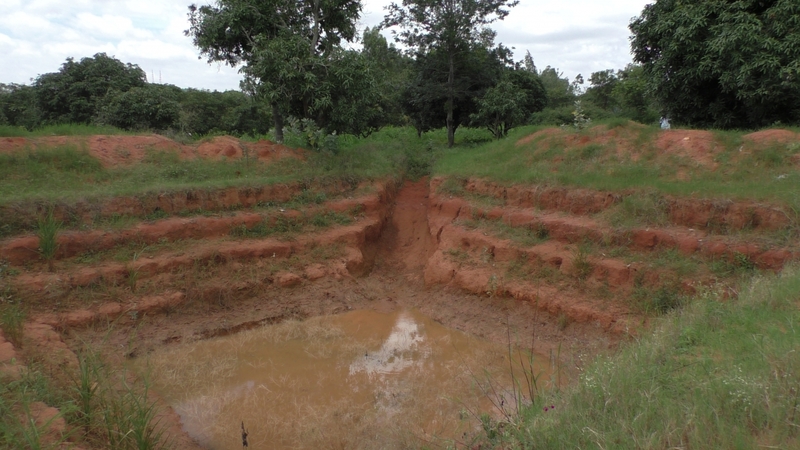 Whether it is natural resources for industrial use or community use – it is critical for any sustainability. 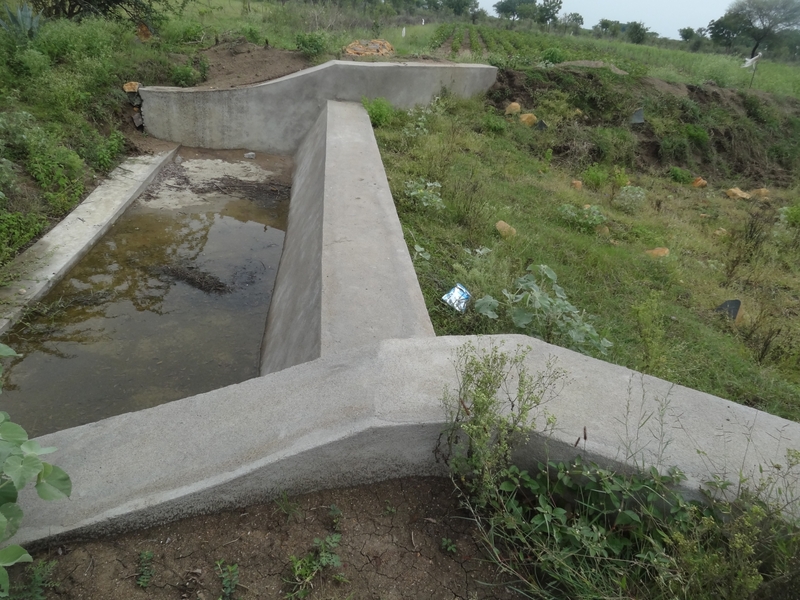 This is not about conservation but about sustainable use. 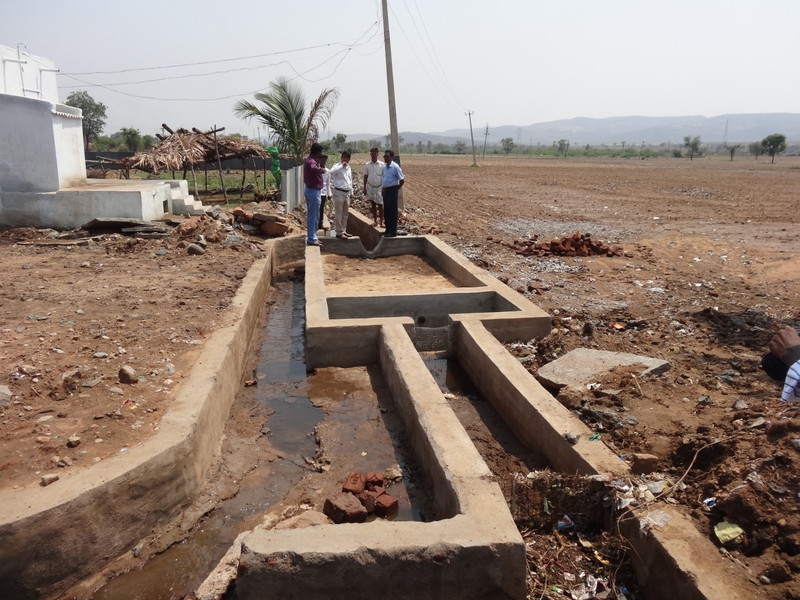 Environmental sustainability is critical to work within communities – building a positive reputation. 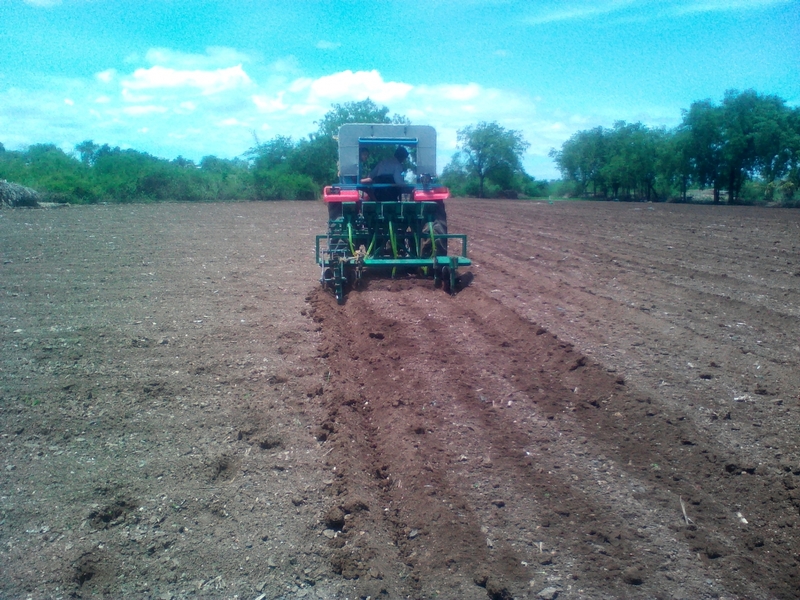 Some of the key areas that can revolutionize the profitability of agriculture are Information and Communication Technology, on-farm mechanization and genomics. 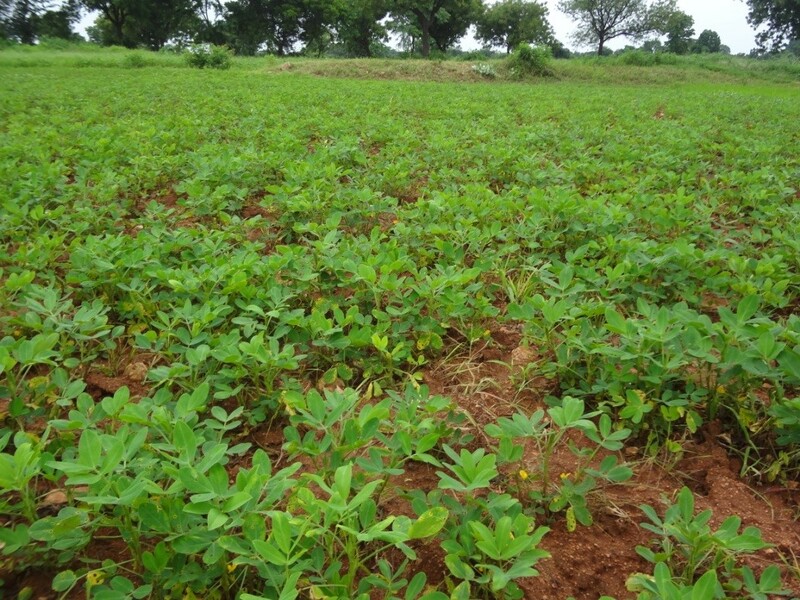 The success of agriculture is critical for the survival of all rural communities (half the population), and to feed the whole population. 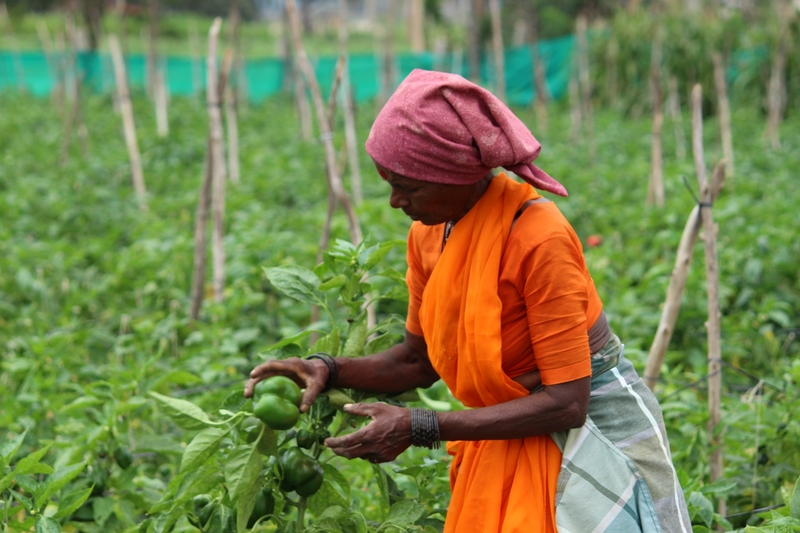 Empowering women will make the largest difference to the whole family and avoid the most dramatic of human abuses. 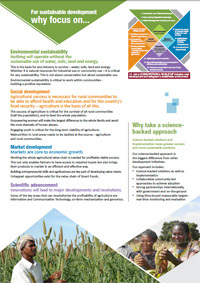 Engaging youth is critical for the long-term viability of agriculture. 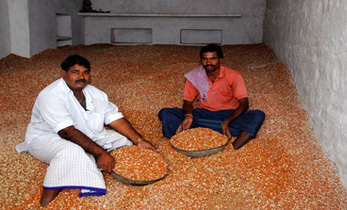 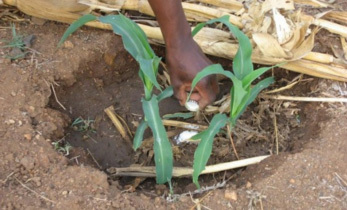 Malnutrition in rural areas needs to be tackled at the source – agriculture and rural communities. 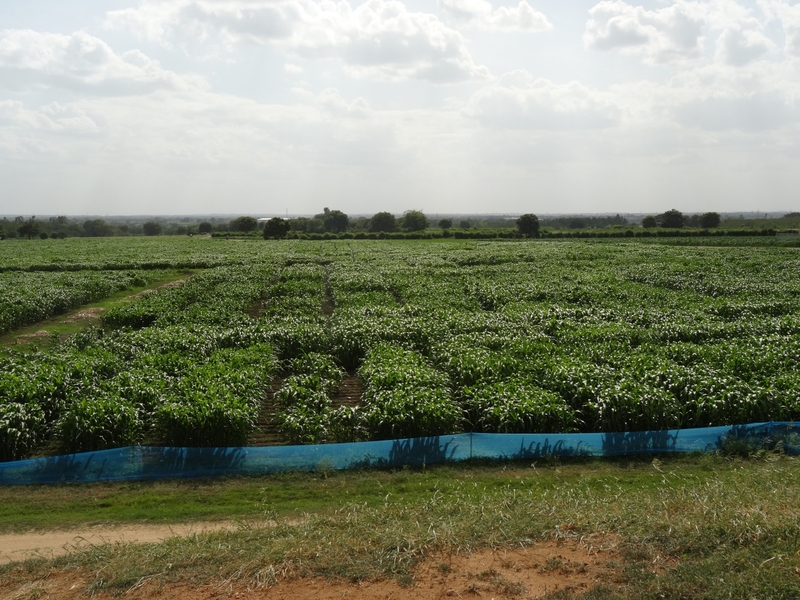 Working the whole agricultural value chain is needed for profitable viable success.This not only enables farmers to have access to required inputs but also brings their products to market in an efficient and effective way. 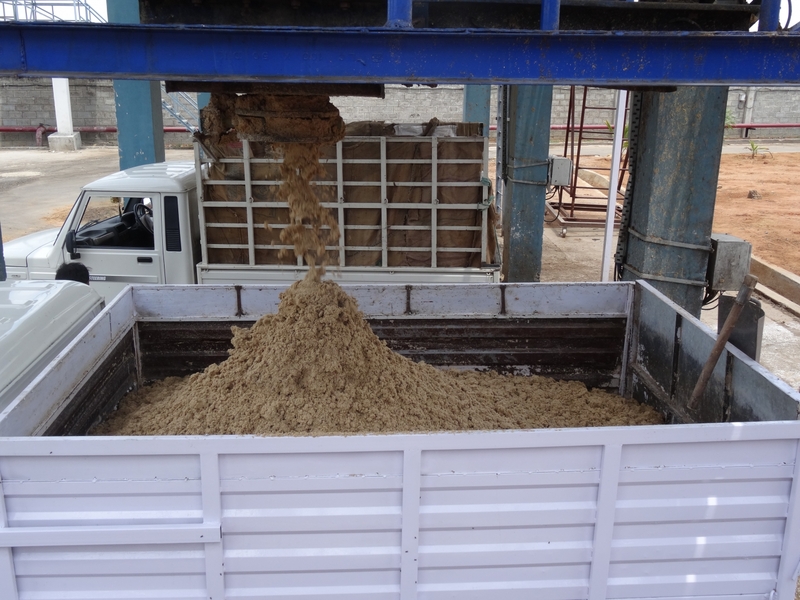 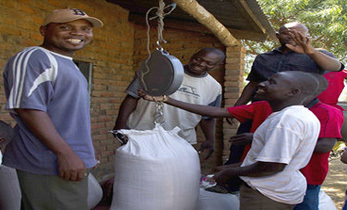 Building entrepreneurial skills and agribusiness are key part of developing value chains. 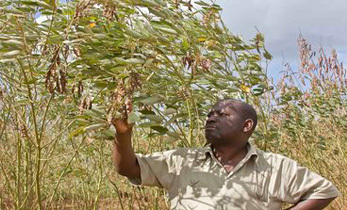 Untapped opportunities exist for the value chain of Smart Foods. 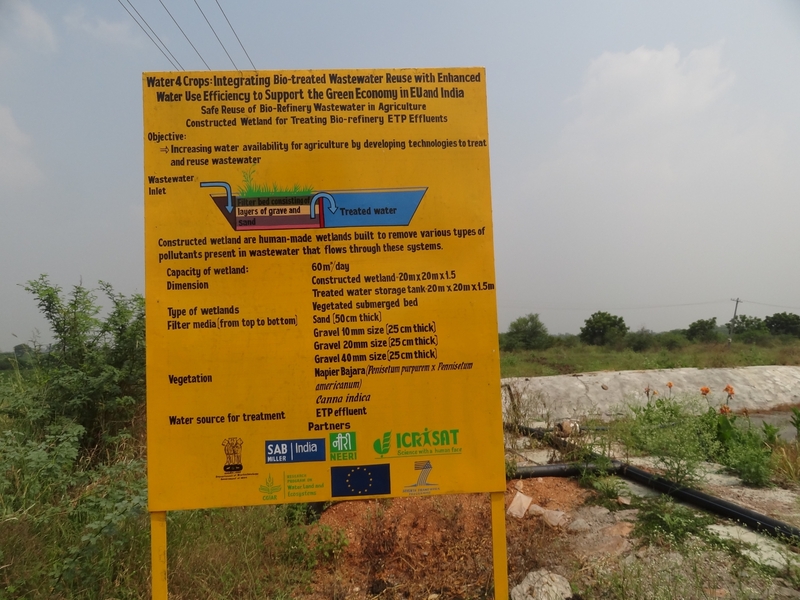 ICRISAT received this award in Dubai, in October 2015 for efforts to rejuvenate degraded resources. 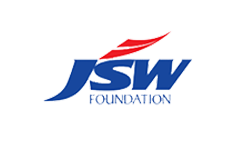 The scale-up efforts were supported by various private corporate partners (Tata Trust (SRTT & SDTT), SAB-Miller, Coca-Cola India Foundation, JSW foundation, Asian Paints, Rural Electrification, etc.) 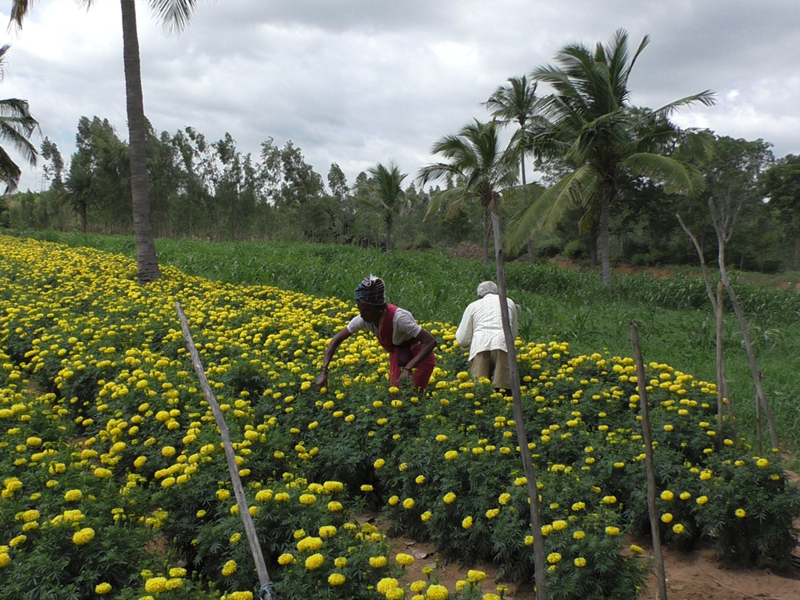 and various national and international development agencies (Indian Ministry of Rural Development, the World Bank through the Sujala Watershed Program in Karnataka, the Department for International Development through the Andhra Pradesh Rural Livelihoods Program). 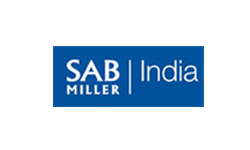 The Asian Leadership Awards recognizes remarkable business leaders and organizations in Asia for their continuing commitment to excellence, developing best practices and innovative strategies. 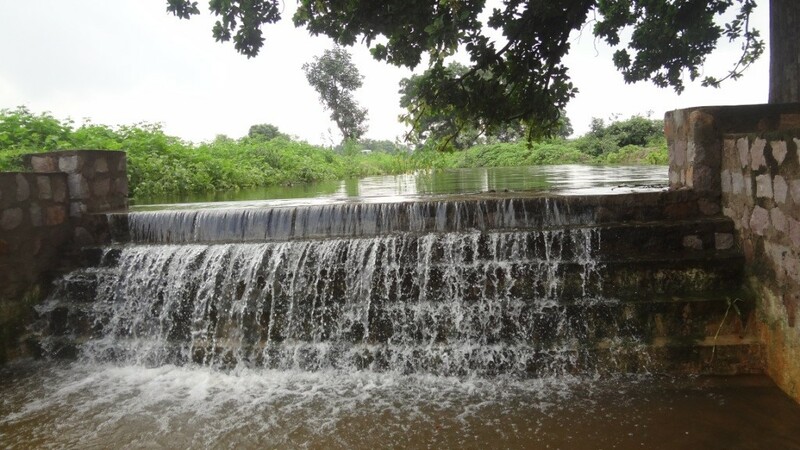 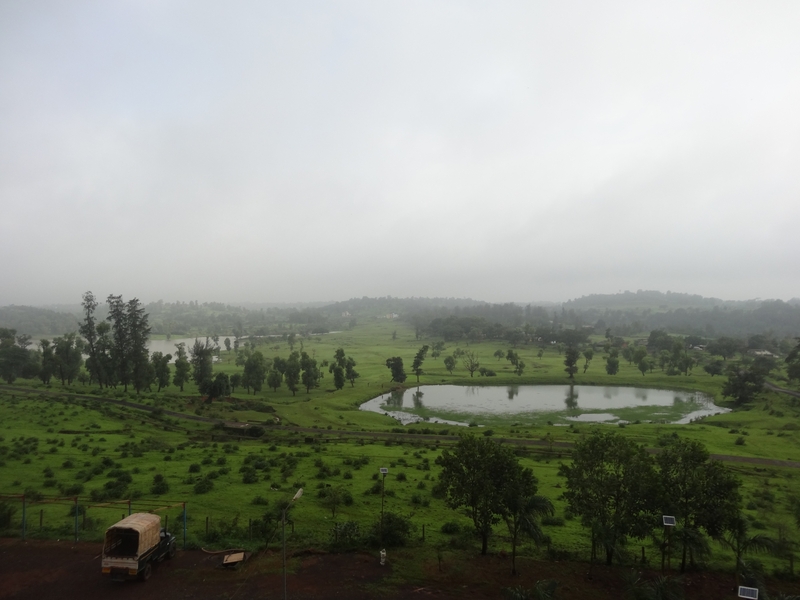 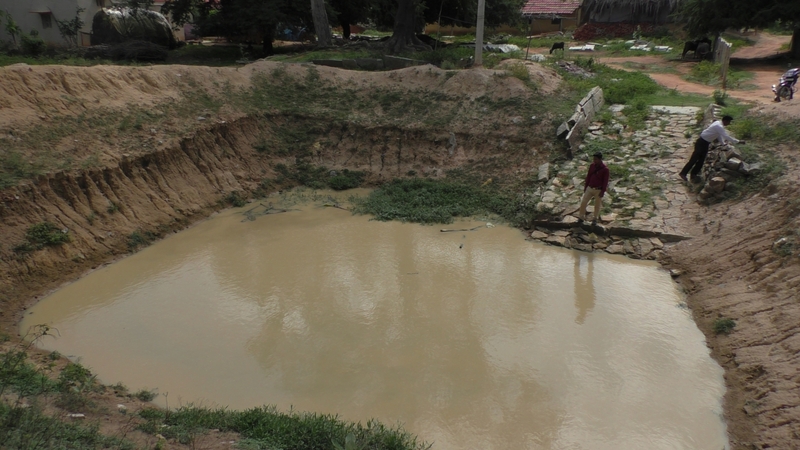 The work improved water resources availability (surface and groundwater), increased use efficiency that consequently strengthened various ecosystem services. 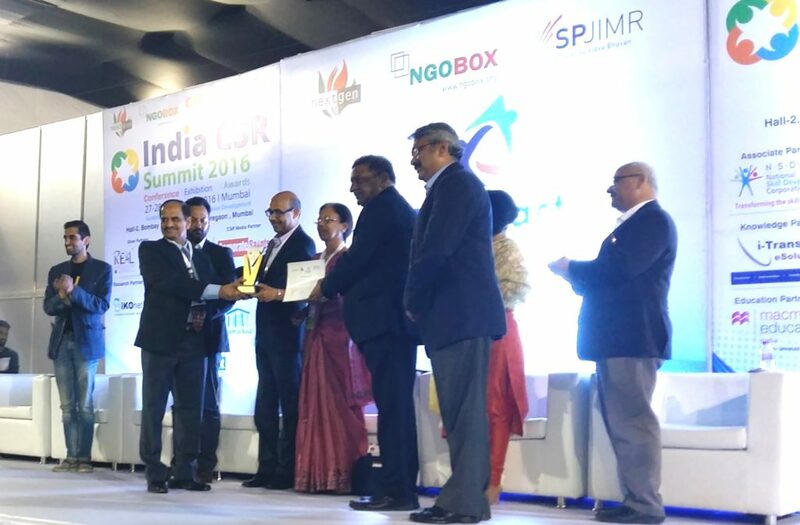 This was awarded at the India CSR Summit 2015, Bengaluru, October 2015. 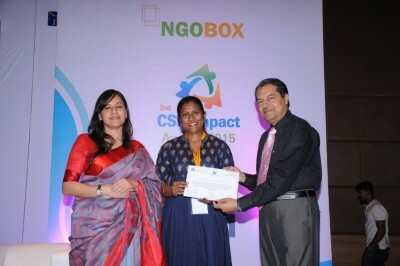 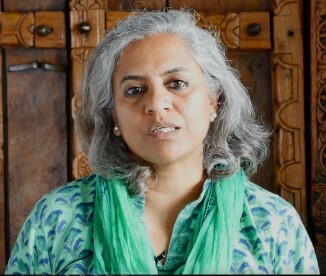 The IICA-NGOBOX Good Practice Recognition 2015 Awards is an initiative of the Indian Institute of Corporate Affairs in collaboration with NGOBOX which offered a platform for Indian corporate houses and NGOs to showcase how development concerns have been met with social commitment. 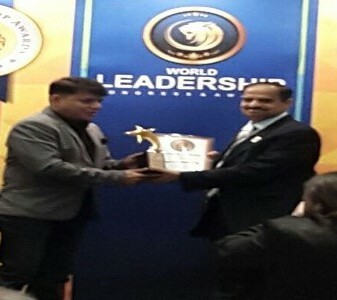 This was awarded by Public Affairs Asia. 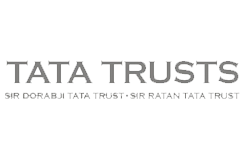 This award recognizes excellence in any project involving both the public and private sectors in the Asia Pacific. 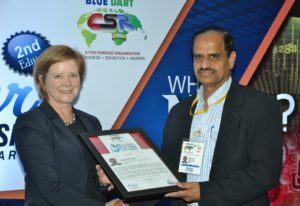 It is awarded to a partnership as a group in recognition of the public affairs and communications engagement, execution and outcomes connected to their PPP program. 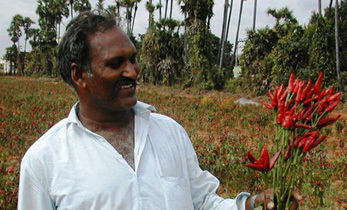 Dr Suhas P Wani, Director, ICRISAT Development Center, was awarded the Krishi Sanman Award for his contributions to Indian agriculture. 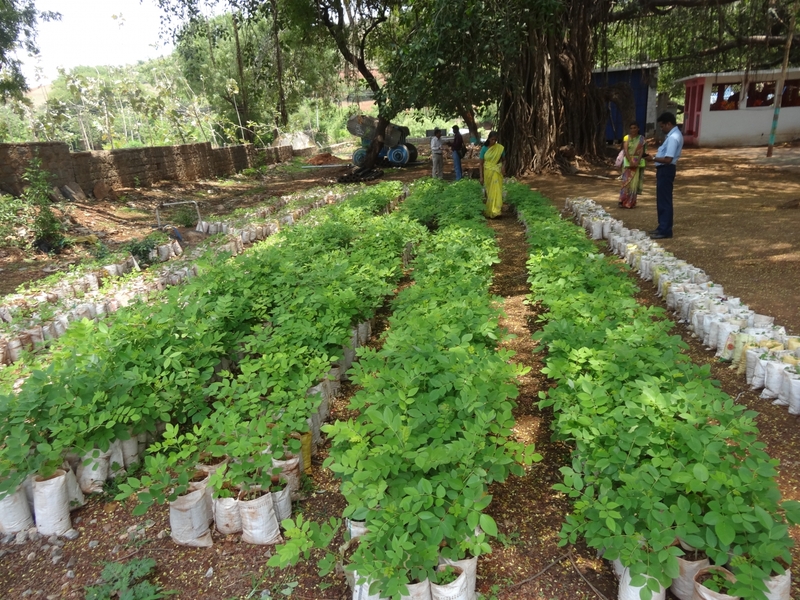 The award was presented to Dr Wani, Director, ICRISAT Development Center, in Pune, India, by Mr Prakash Javadekar, Minister of Environment, Forest and Climate Change, Government of India, and Mr E Khadse, Minister of Agriculture, Government of Maharashtra. 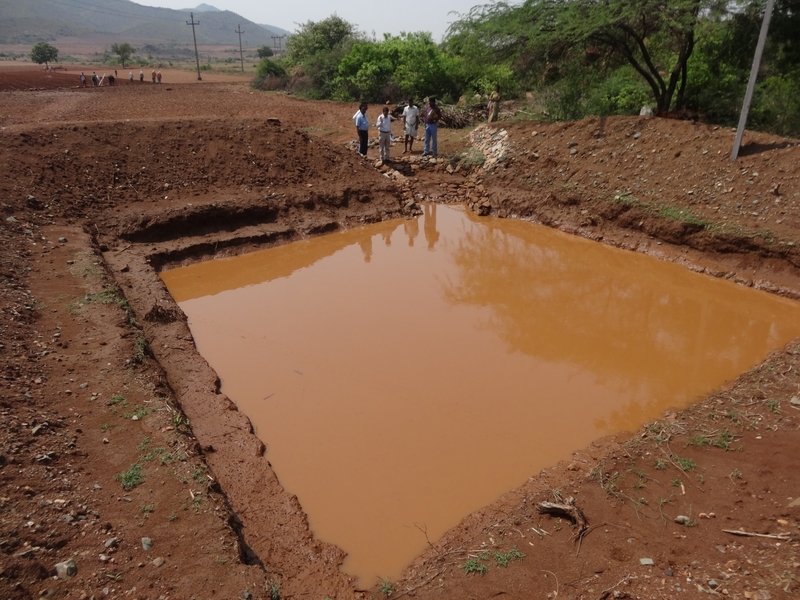 ICRISAT received the Abhinav Puraskar (Innovative Award) in Integrated Watershed Management. 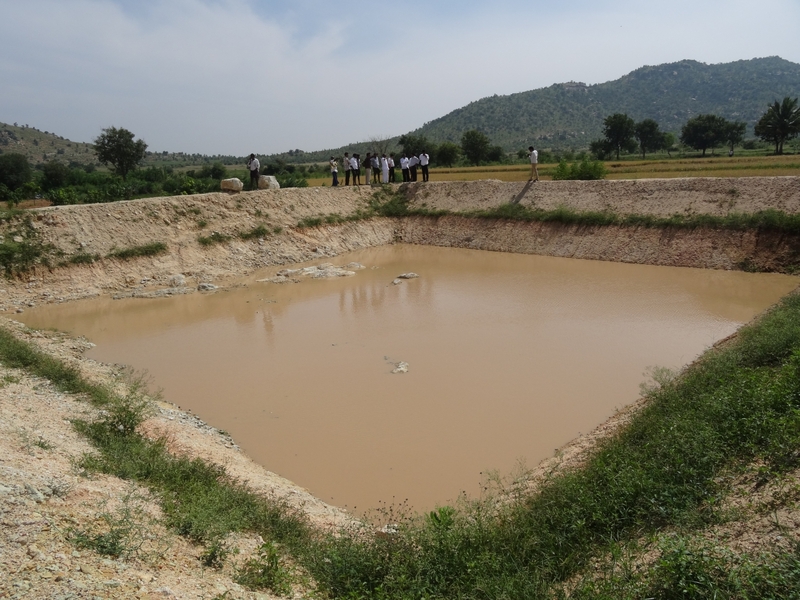 Recognizing the watershed projects’ impacts, the Department of Land Resources, Ministry of Rural Development, Government of India, awarded ICRISAT the Abhinav Puraskar (Innovative Award) in Integrated Watershed Management at a ceremony held in New Delhi. 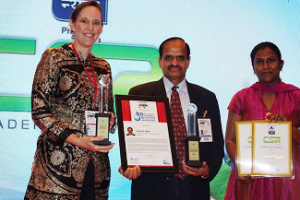 The award was received by Dr Suhas P Wani, Director, ICRISAT Development Center on behalf of ICRISAT. 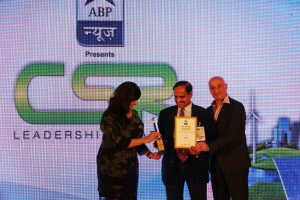 ICRISAT was presented the ABP News – CSR LEADERSHIP AWARD for the Best Community Development Project, during the World CSR Congress, held at Taj Lands End, Mumbai on 17th February, 2016. 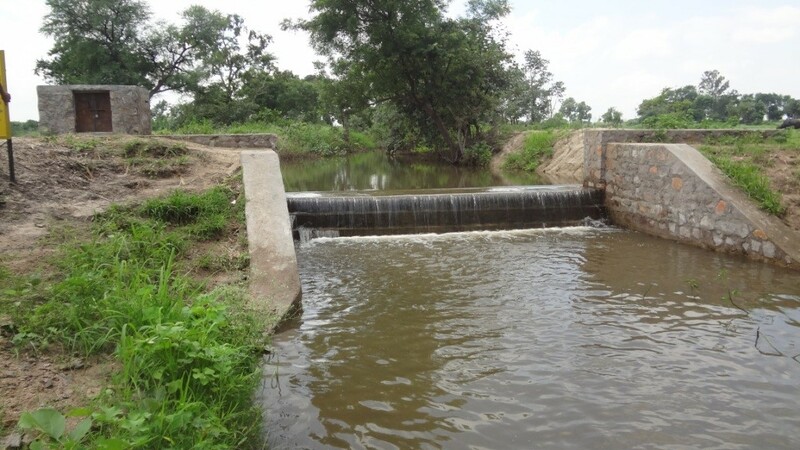 The award under the community development category was conferred on the “Parasai-Sindh Watershed Project,” implemented with the support of Coca-Cola India Foundation, India. 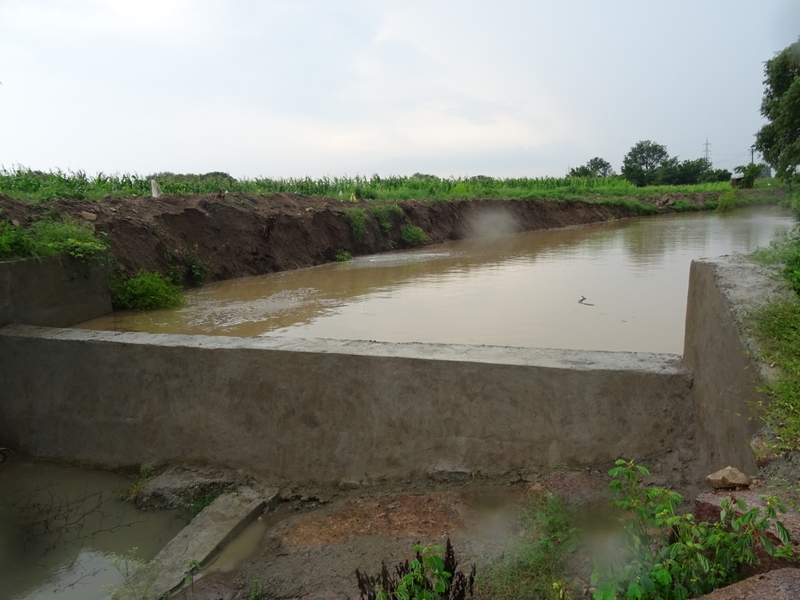 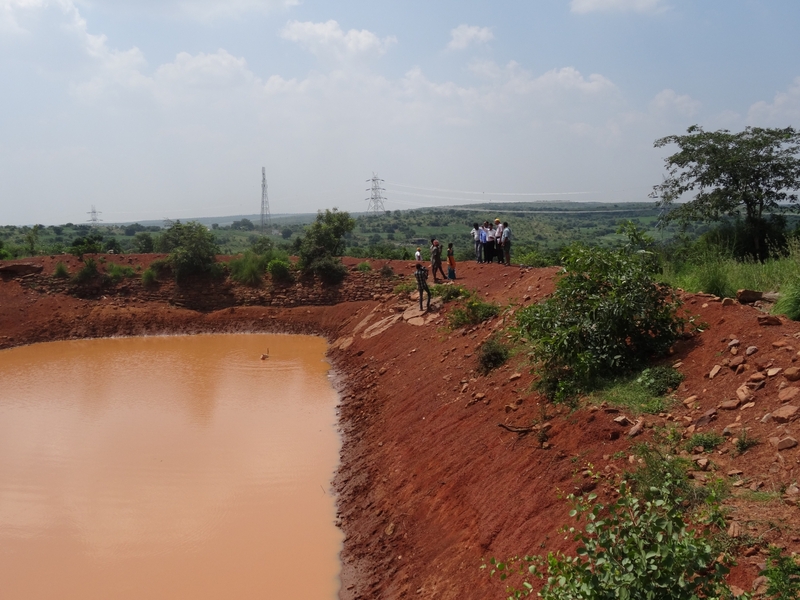 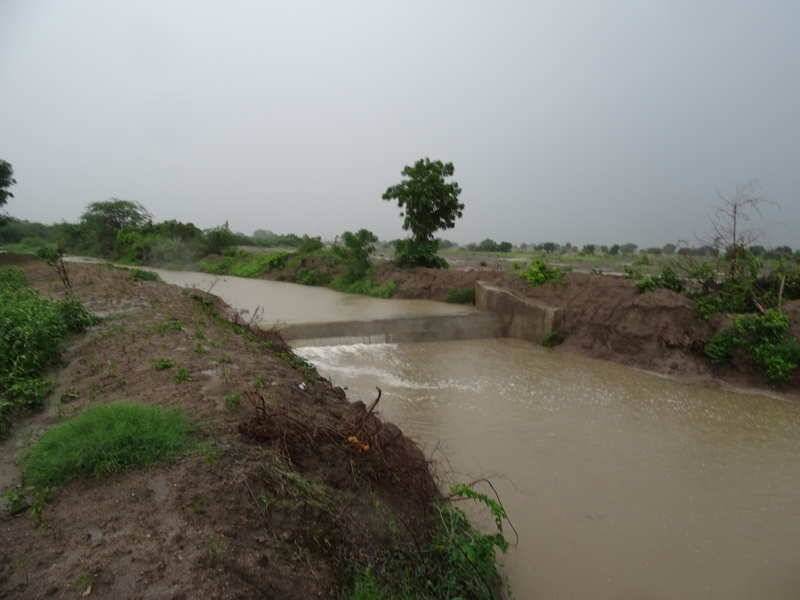 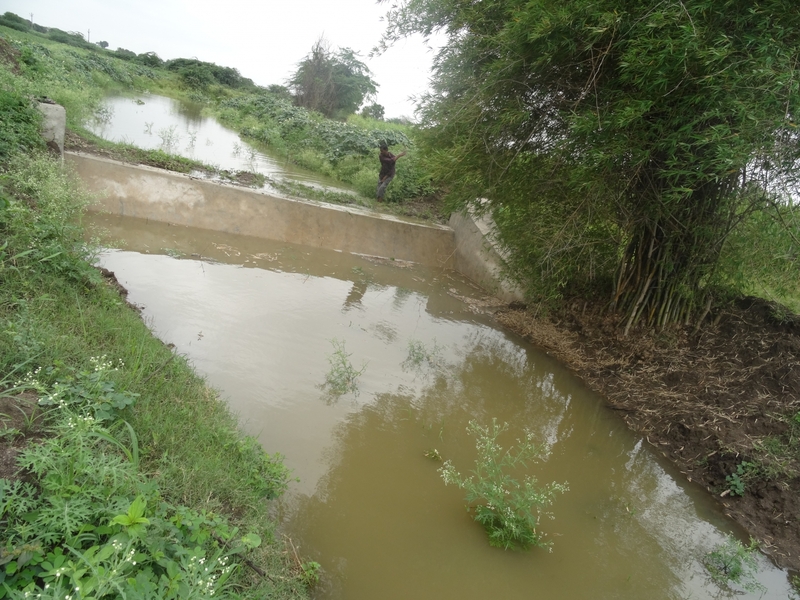 The Coca-Cola India Foundation for Rural Water Infrastructure and the ICRISAT-led consortium, which had participants from the National Research Centre for Agro-forestry (NRCAF), farmers and the Government of Uttar Pradesh, identified the micro-watershed, Parasai-Sindh in Babina block of Jhansi district, as a pilot site for improving water use efficiency, groundwater recharge and strengthening ecosystem services through the community watershed management program. 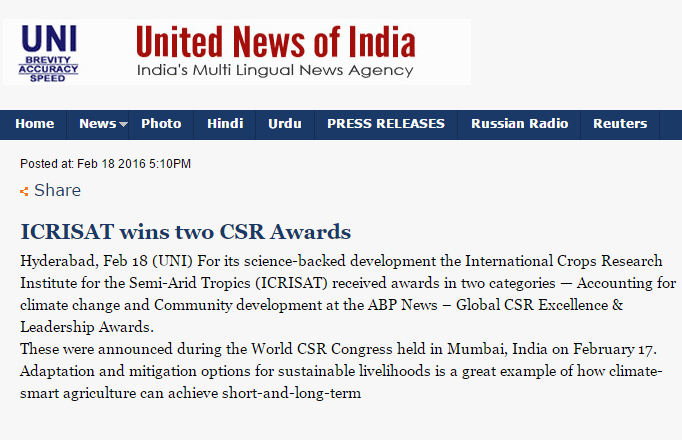 ICRISAT was presented the ABP News – CSR LEADERSHIP AWARD under the category, Accounting for Climate Change during the World CSR Congress, held at Taj Lands End, Mumbai on 17th February, 2016. 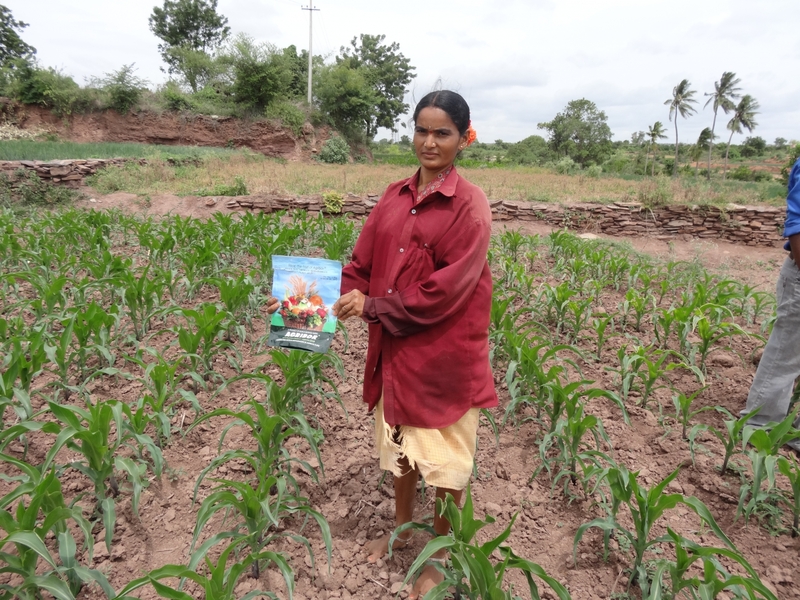 The award recognized ICRISAT’s efforts to promote climate-smart agricultural practices, and the development of a pool of climate-smart agricultural practices shared with the agricultural community through participatory and partnership research approaches. 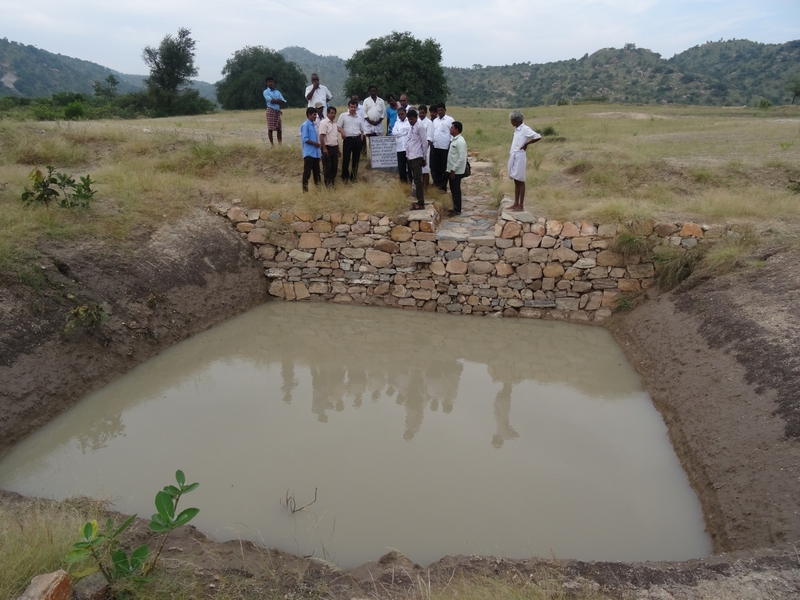 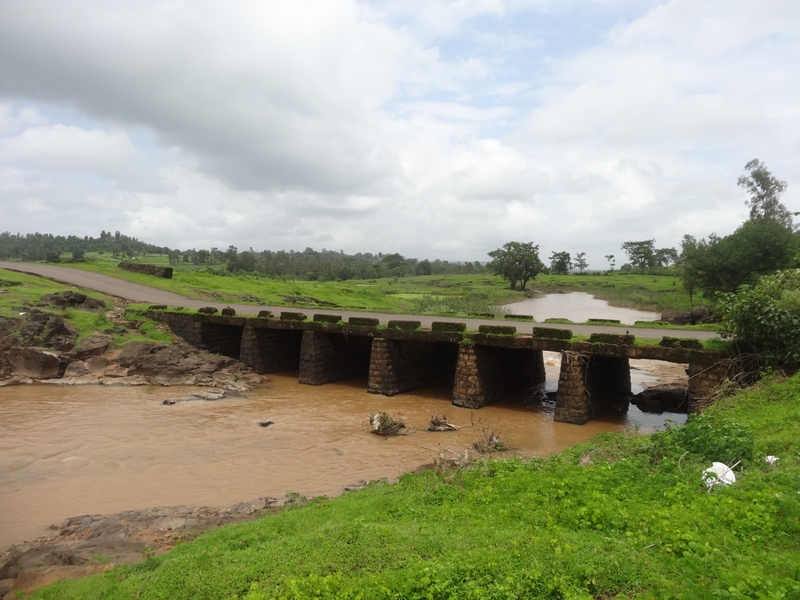 The integrated watershed management model adopted by ICRISAT is a holistic approach for improving resource use efficiency and enhancing livelihoods through proper land and water management, integrated nutrient management, adoption of improved cultivars, rainwater harvesting, integrated pest and disease management, and capacity development of stakeholders within the community. 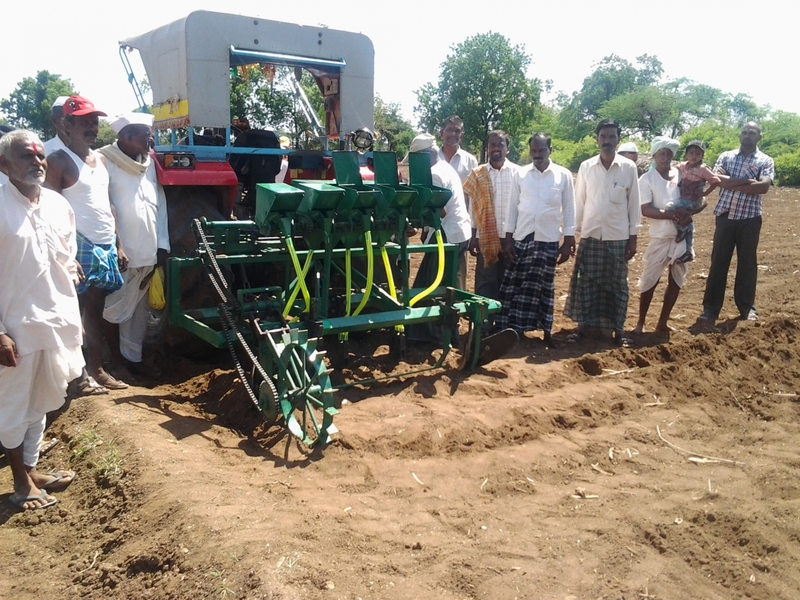 ICRISAT develops solutions to help communities cope with dryland stresses and adapt to climate change by understanding the impact of dryland stresses on smallholder agriculture; undertaking crop simulation models; helping develop value chains for crops that are better adapted to the harsh and variable climate of the drylands; better farm management (e.g., soil revitalization, water conservation, and crop and livestock diversity); and providing climate modeling and decision-making tools. 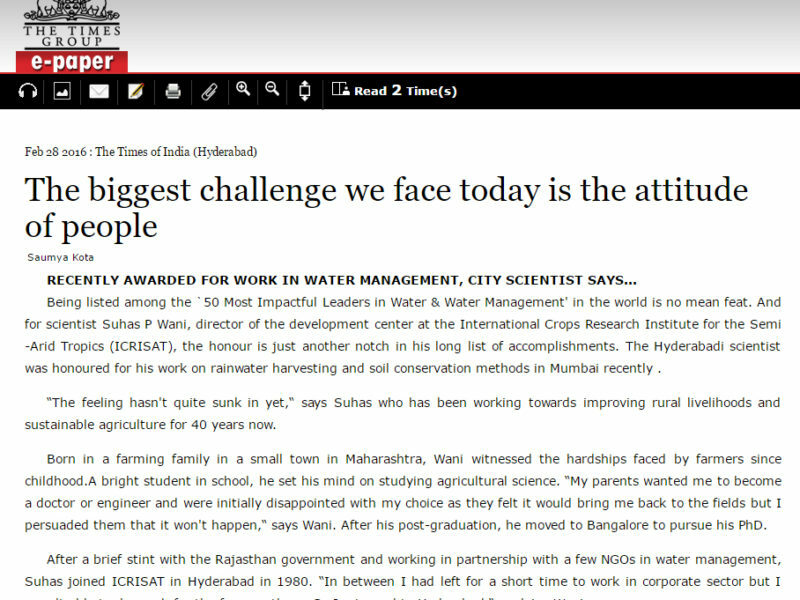 Dr Suhas P Wani, Research program Director-Asia and Director, ICRISAT Development Center, has been honored as one of “50 Most Impactful Leaders in Water & Water Management” at the world CSR congress held on 17th February, 2016 at Taj Lands End, Mumbai. 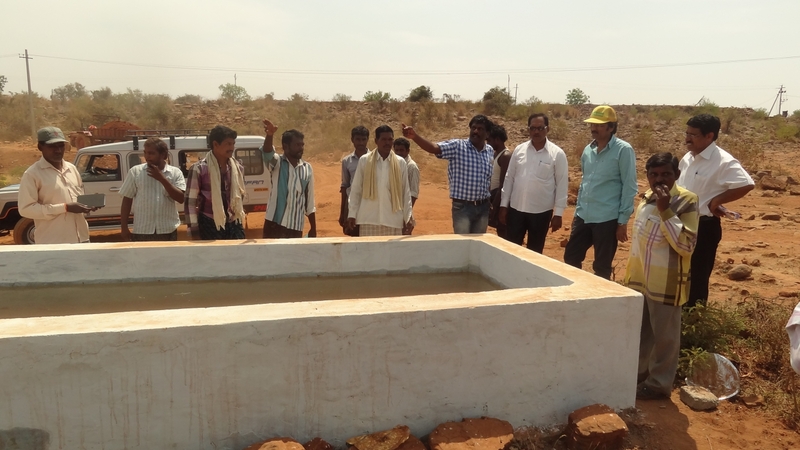 The 50 Most Impactful Leaders in Water & Water Management is a recognition to those leaders who are missionaries and passionate about Water Management and whose works in Water Management have contributed to Social change. 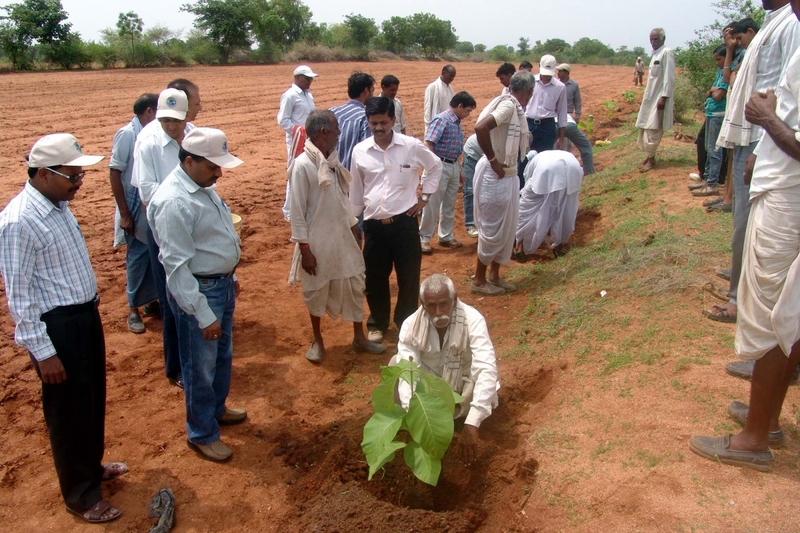 With 35 years of service in ICRISAT, Dr. Wani was one of the early pioneers in watershed management in India. 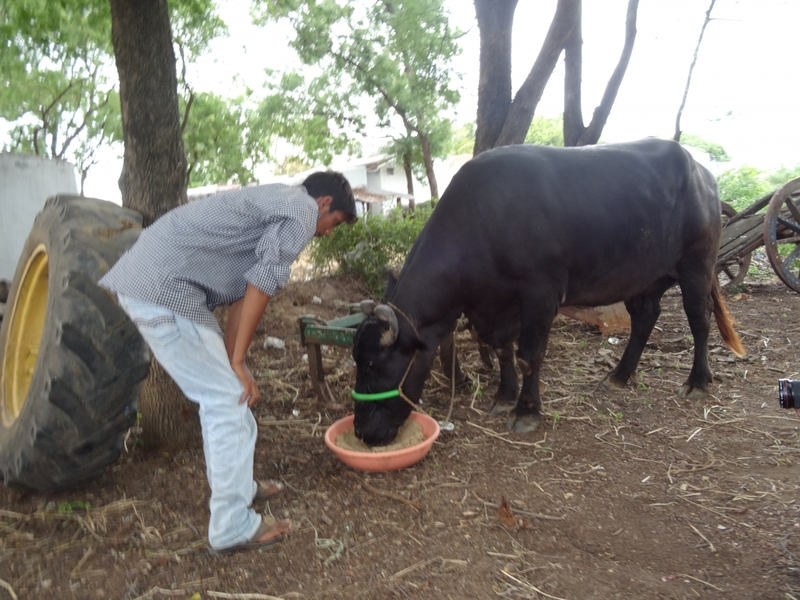 Outside of India, Dr Wani has helped thousands of farmers across several Asian countries including China, Philippines, Thailand and Vietnam. 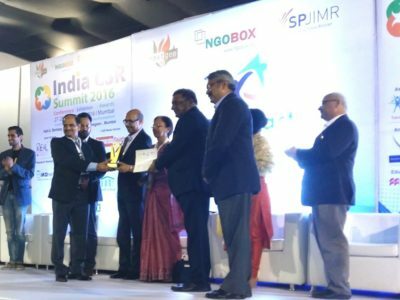 ICRISAT received this award at the India CSR Summit 2016, held on 27 September 2016 at Mumbai, for a different approach to watershed management that has proven successful and represents a “paradigm shift” in the implementation of watershed programs in India. 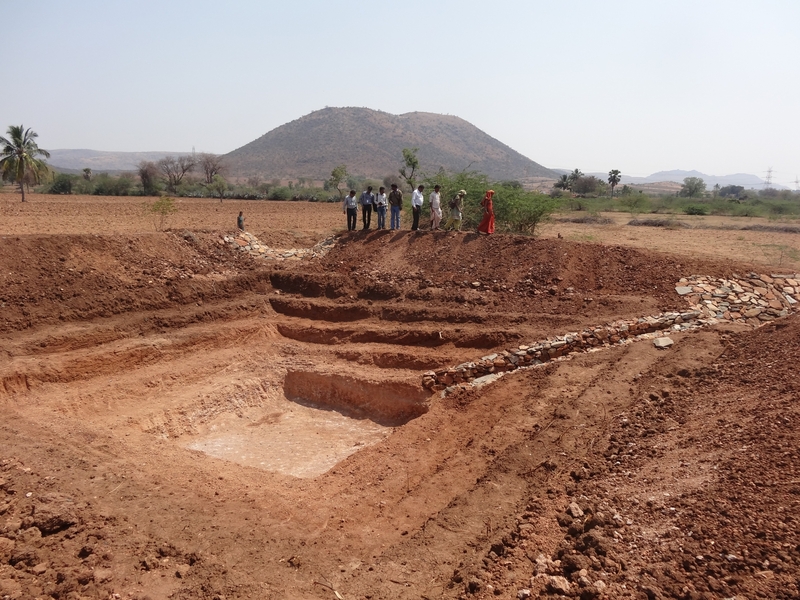 The initiative was a consortium led by ICRISAT and supported by the Corporate Social Responsibility program of JSW Group — a part of the O.P. 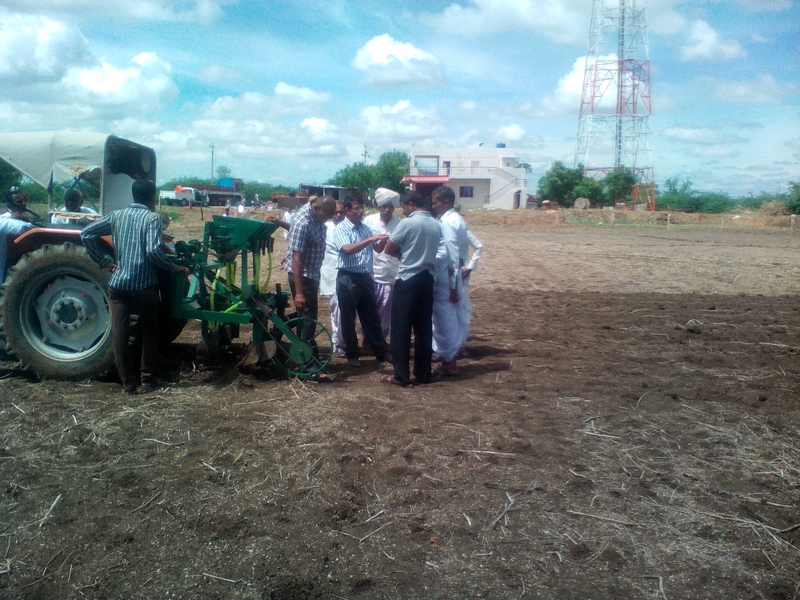 Jindal Group. 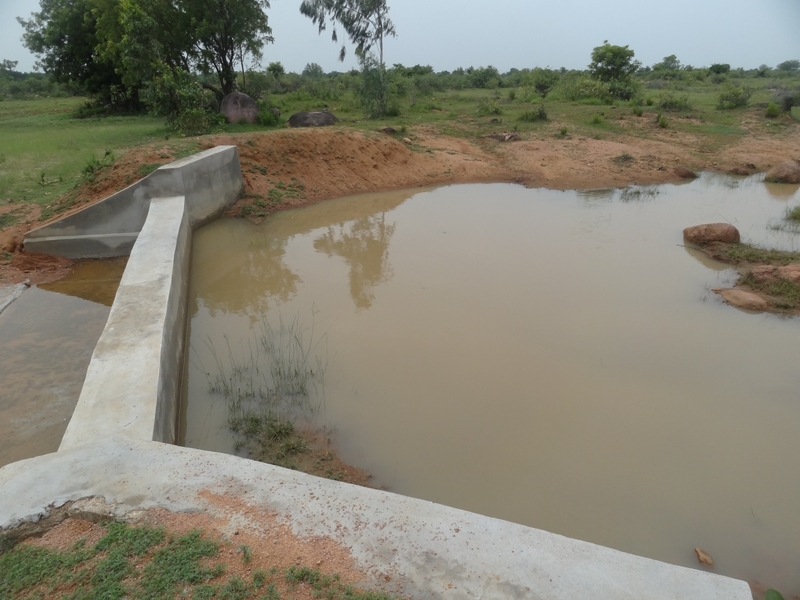 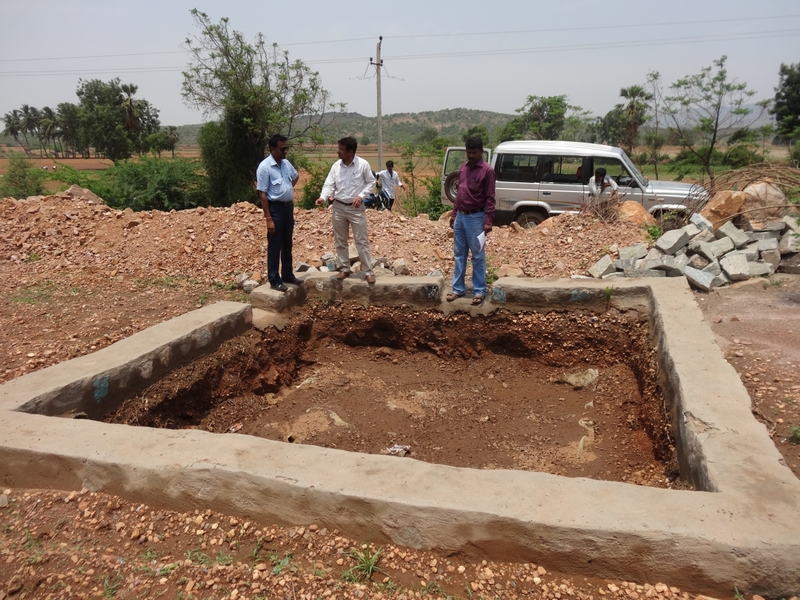 Other implementing partners included the NGO Pragati Rural Development Society, University of Agricultural Sciences in Dharwad, Government of Karnataka (GoK), Department of Agriculture (DA, GoK), and the Watershed Development Department (GoK) and the District Watershed Development office (DA, GoK). 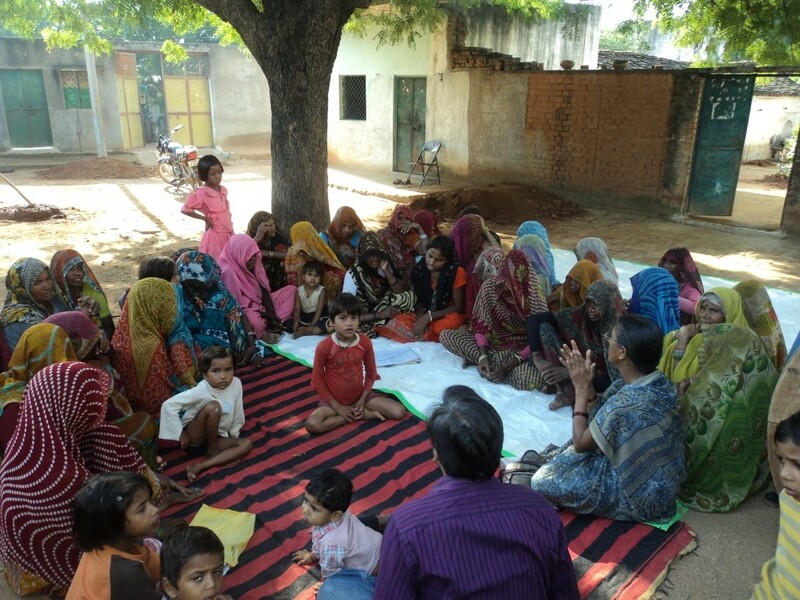 Farmer suicides, famine deaths, distress migration—for 18 out of the last 30 years, recurring and long droughts have been the bane of the 21 million poor and marginalized people of Bundelkhand, according to a 2014 study by the National Institute of Disaster Management. 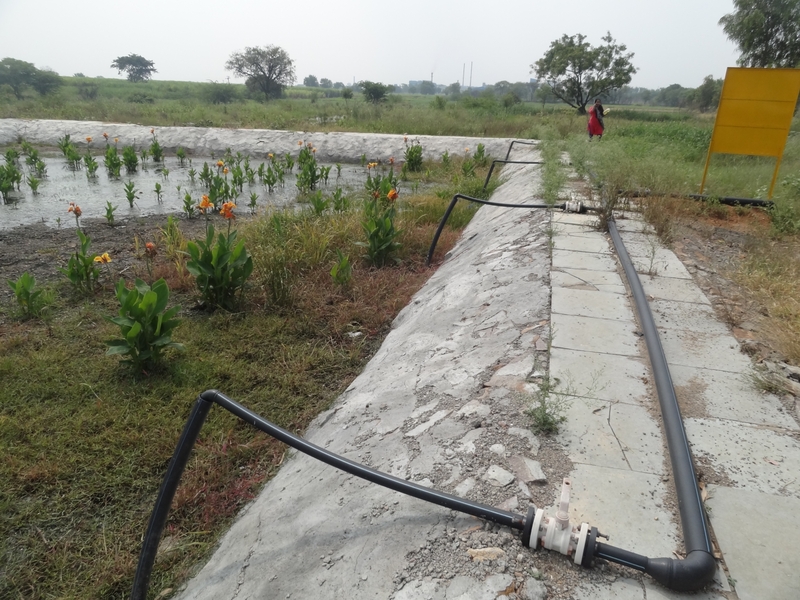 Crops such as okra, brinjal and chilli plants – irrigated with re-used treated waste water under a jointly funded India-EU project – have shown increased yields of up to 40 per cent as compared to those irrigated by fresh water, according to a review. 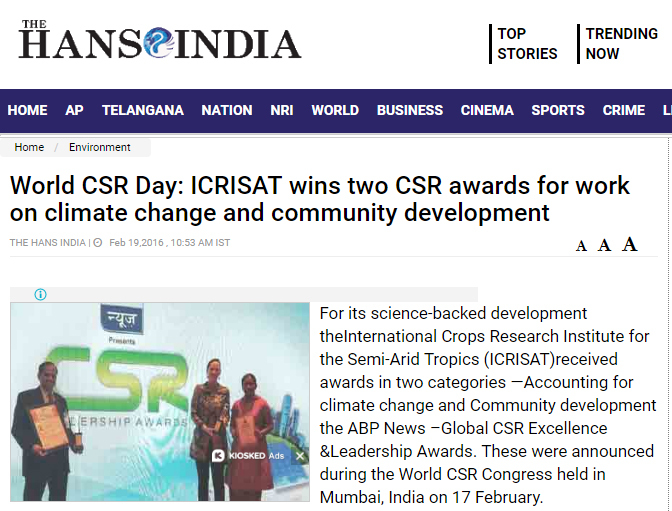 For its science-backed development theInternational Crops Research Institute for the Semi-Arid Tropics (ICRISAT)received awards in two categories —Accounting for climate change and Community development the ABP News –Global CSR Excellence &Leadership Awards. 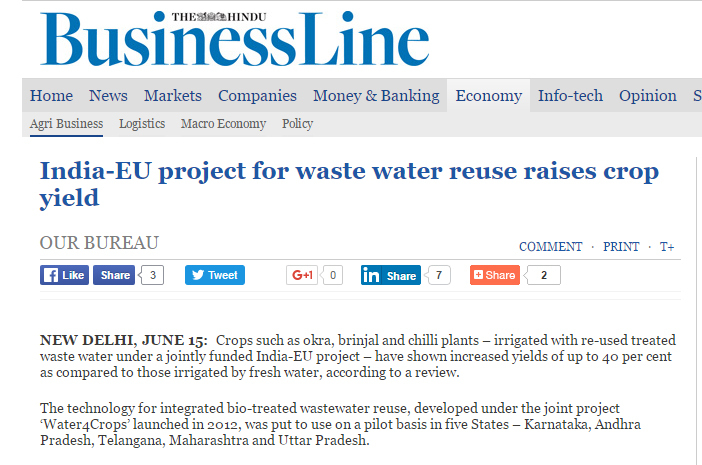 These were announced during the World CSR Congress held in Mumbai, India on 17 February. 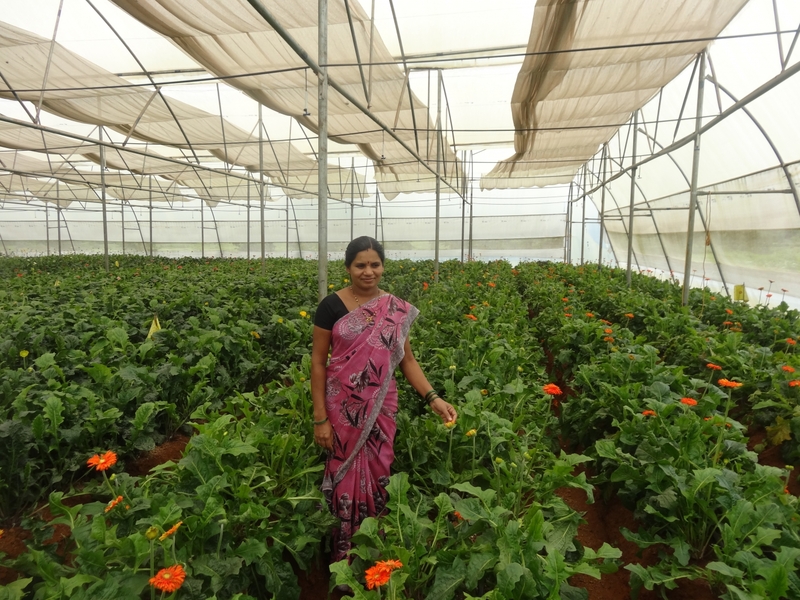 For its science-backed development the International Crops Research Institute for the Semi-Arid Tropics (ICRISAT) received awards in two categories — Accounting for climate change and Community development at the ABP News – Global CSR Excellence & Leadership Awards. 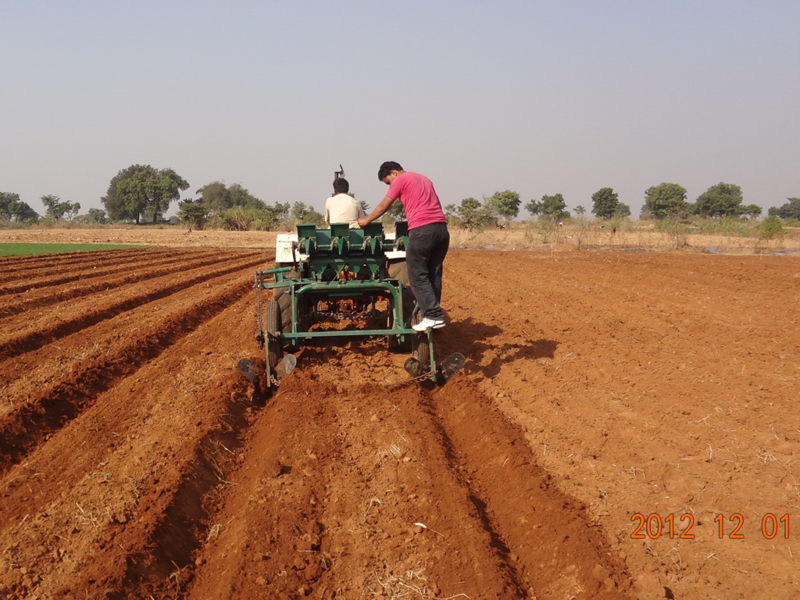 Icrisat’s Bhoochetana programme, which is aimed at checking the health of soil and suggesting corrective measures, is gaining momentum. 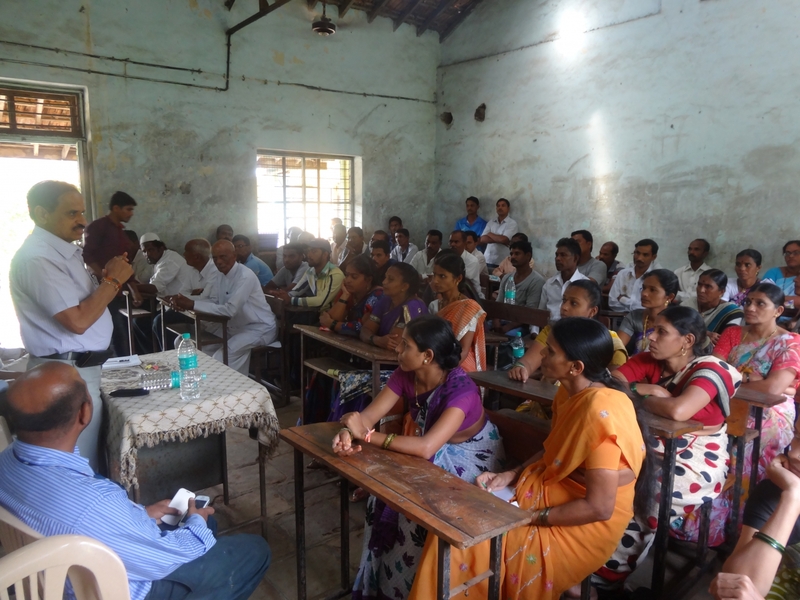 After successful implementation in a few districts in Karnataka, Andhra Pradesh, Tamil Nadu, Maharashtra and Uttar Pradesh have shown interest to introduce the programme. 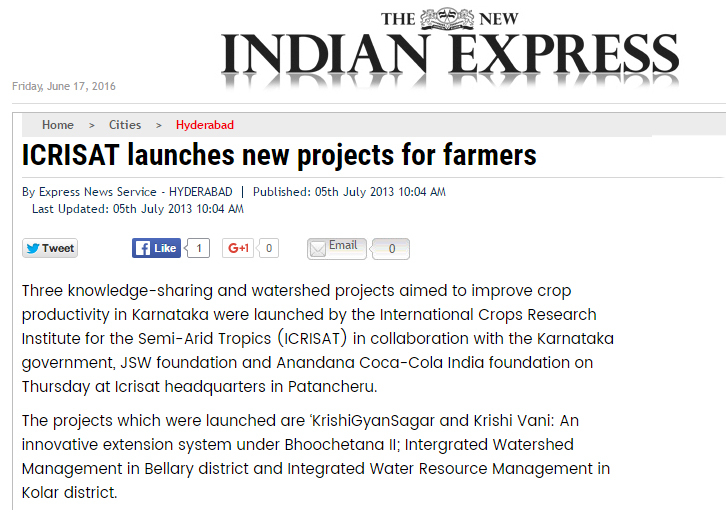 Three knowledge-sharing and watershed projects aimed to improve crop productivity in Karnataka were launched by the International Crops Research Institute for the Semi-Arid Tropics (ICRISAT) in collaboration with the Karnataka government, JSW foundation and Anandana Coca-Cola India foundation on Thursday at Icrisat headquarters in Patancheru. 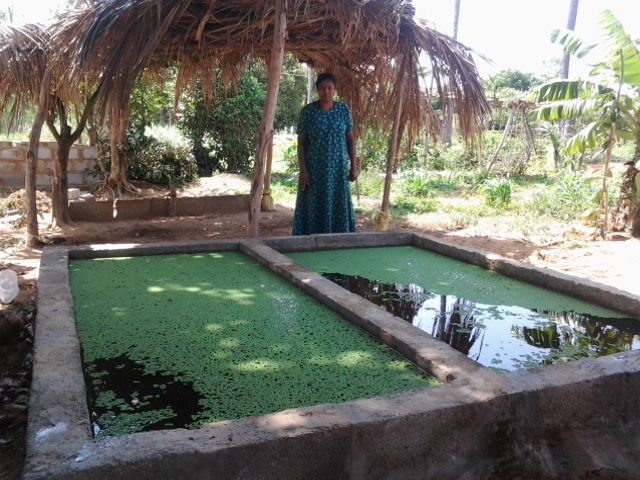 G. Sattaiah is an elderly farmer of this village. 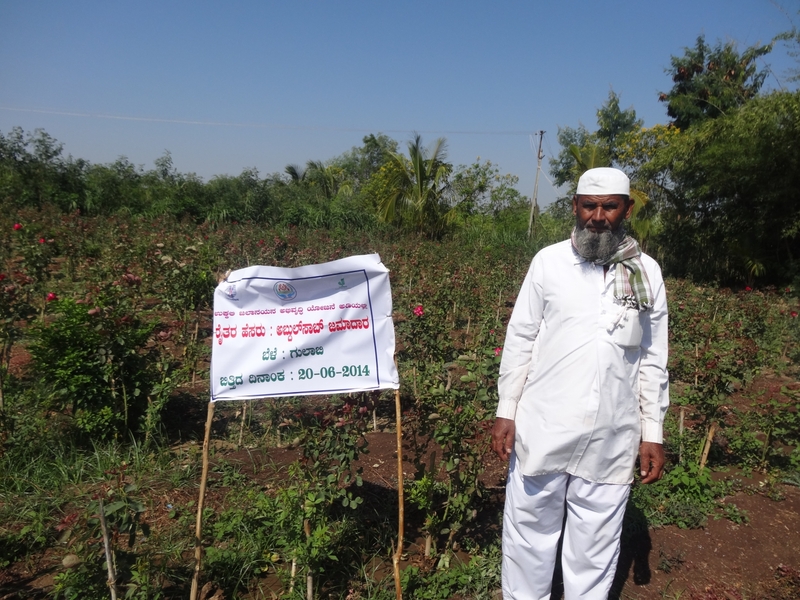 Since the past two years he has been witnessing a visible change in the village. 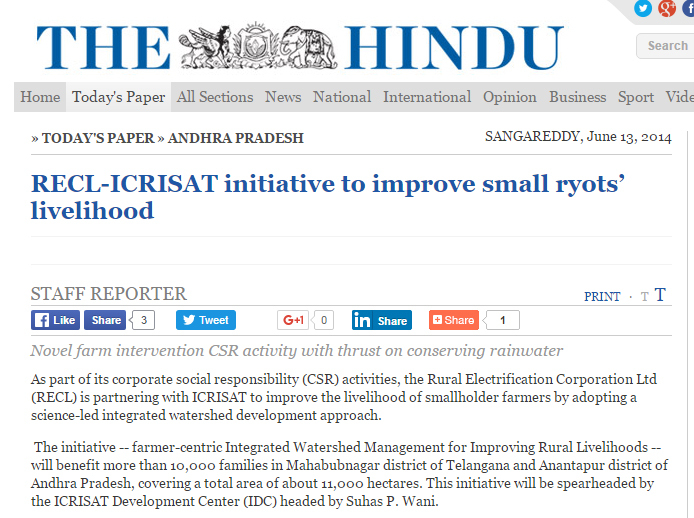 As part of its corporate social responsibility (CSR) activities, the Rural Electrification Corporation Ltd (RECL) is partnering with ICRISAT to improve the livelihood of smallholder farmers by adopting a science-led integrated watershed development approach. 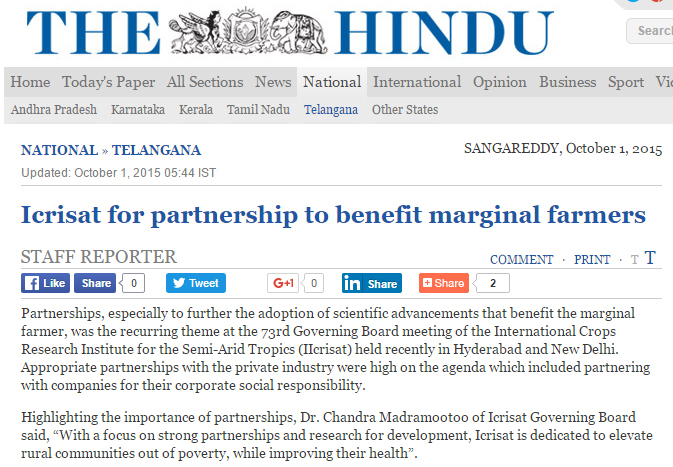 Partnerships, especially to further the adoption of scientific advancements that benefit the marginal farmer, was the recurring theme at the 73rd Governing Board meeting of the International Crops Research Institute for the Semi-Arid Tropics (IIcrisat) held recently in Hyderabad and New Delhi. 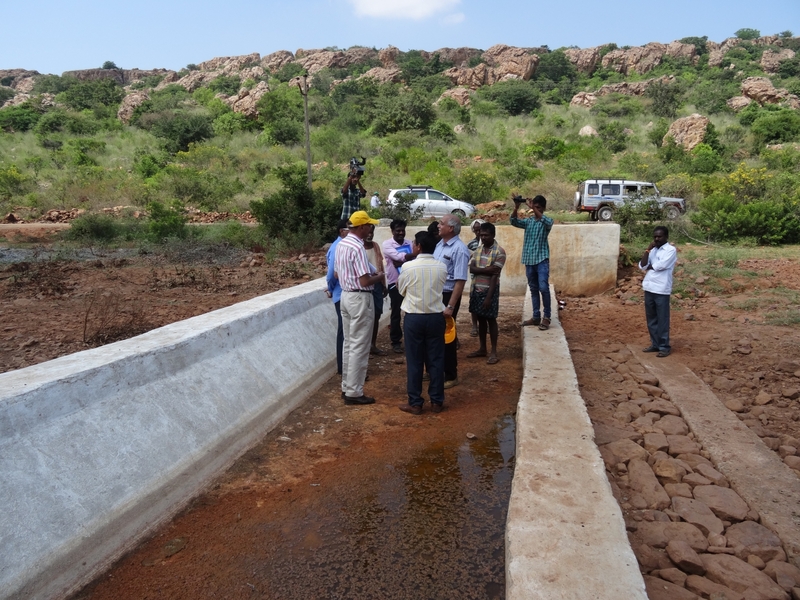 Appropriate partnerships with the private industry were high on the agenda which included partnering with companies for their corporate social responsibility. 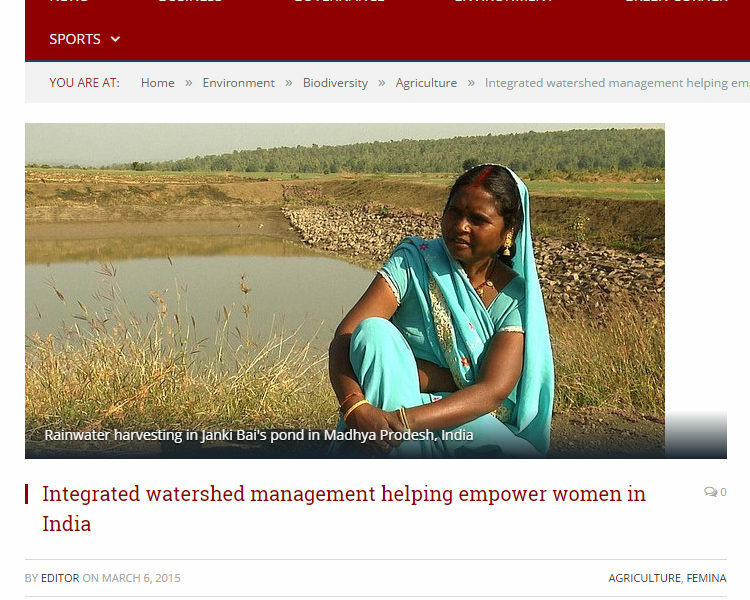 Being listed among the `50 Most Impactful Leaders in Water & Water Management’ in the world is no mean feat. 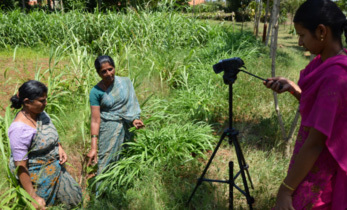 And for scientist Suhas P Wani, director of the development center at the International Crops Research Institute for the Semi -Arid Tropics (ICRISAT), the honour is just another notch in his long list of accomplishments. 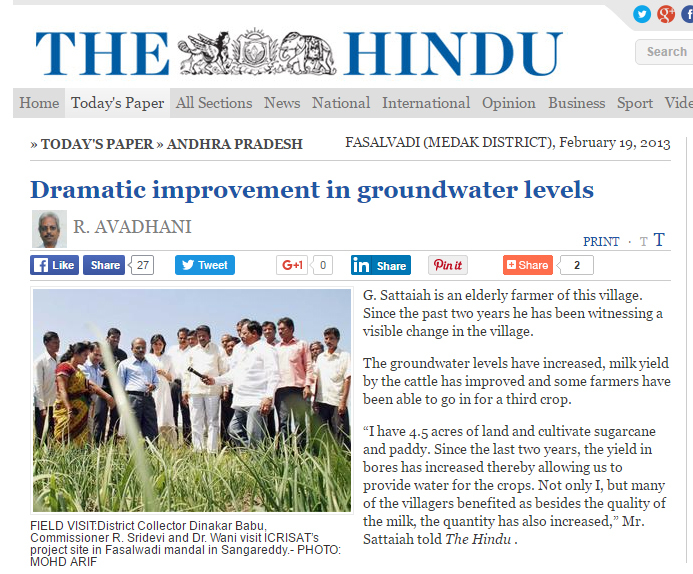 The Hyderabadi scientist was honoured for his work on rainwater harvesting and soil conservation methods in Mumbai recently .